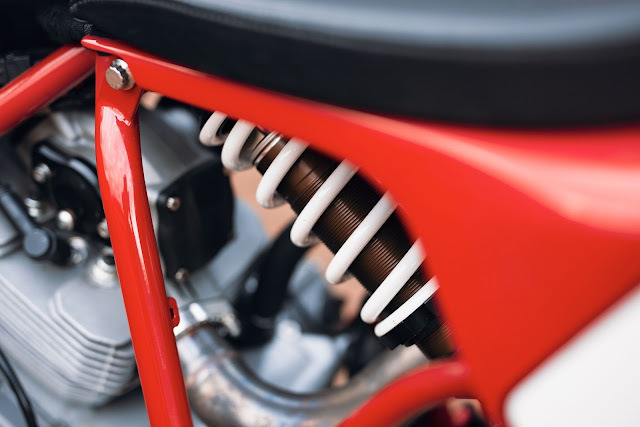 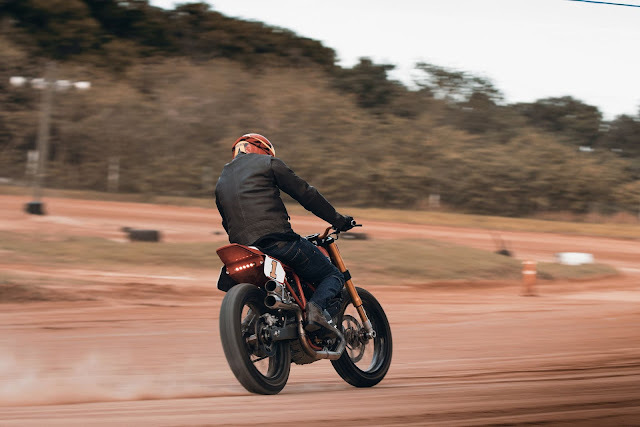 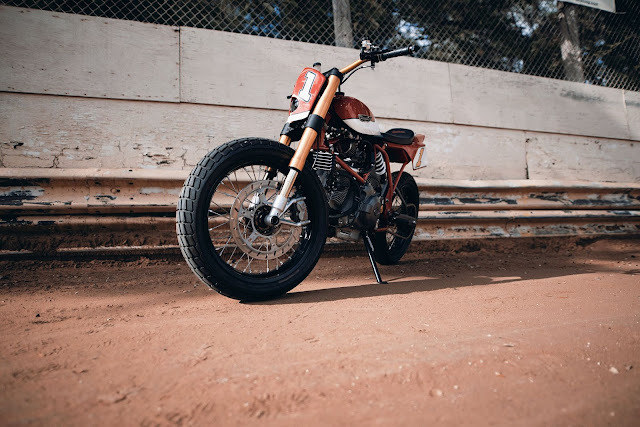 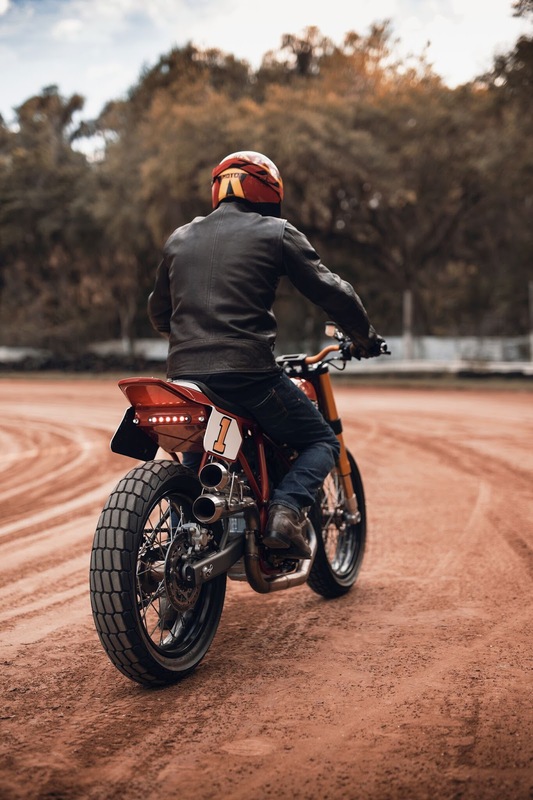 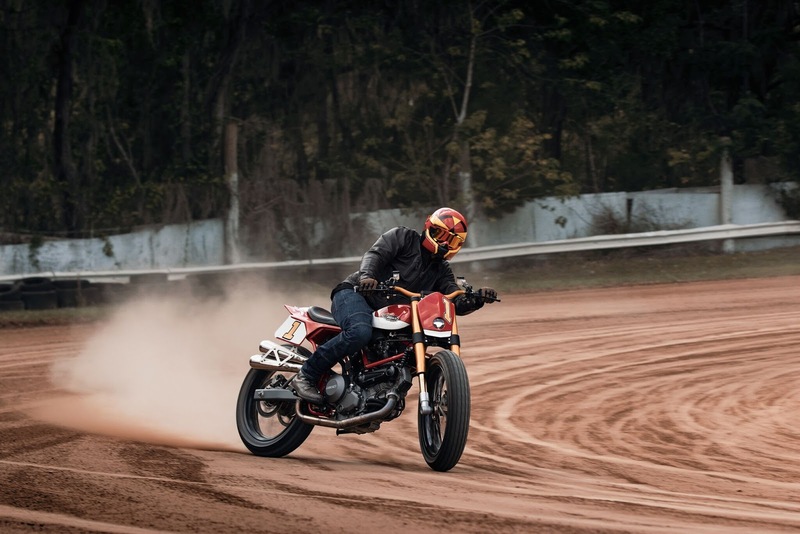 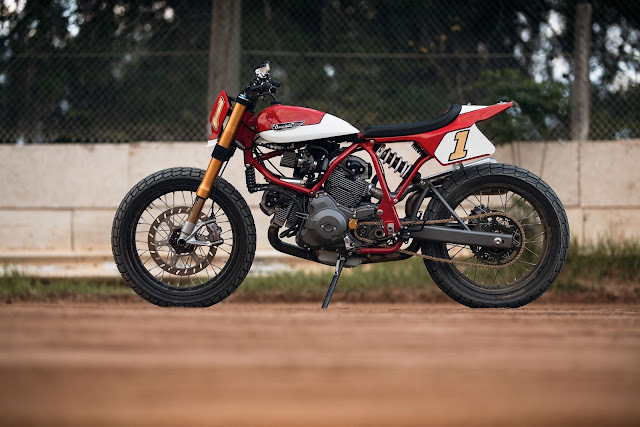 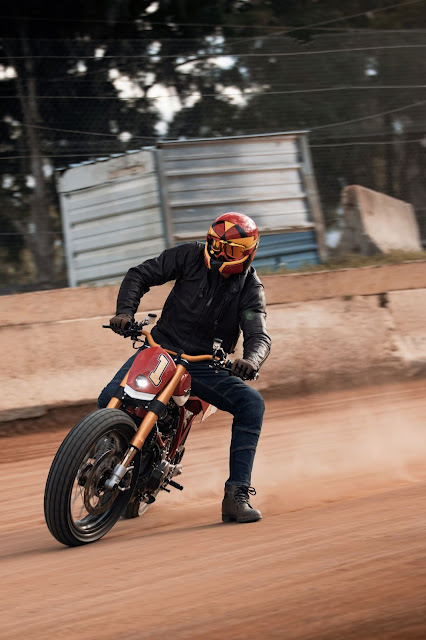 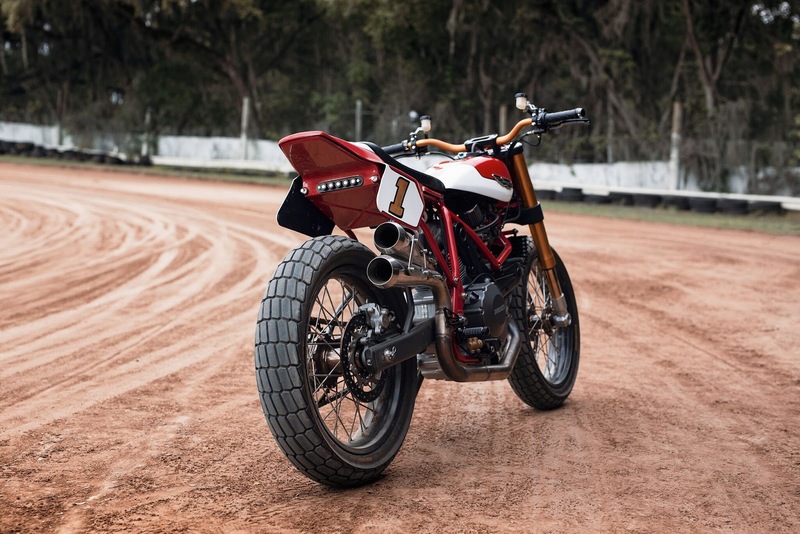 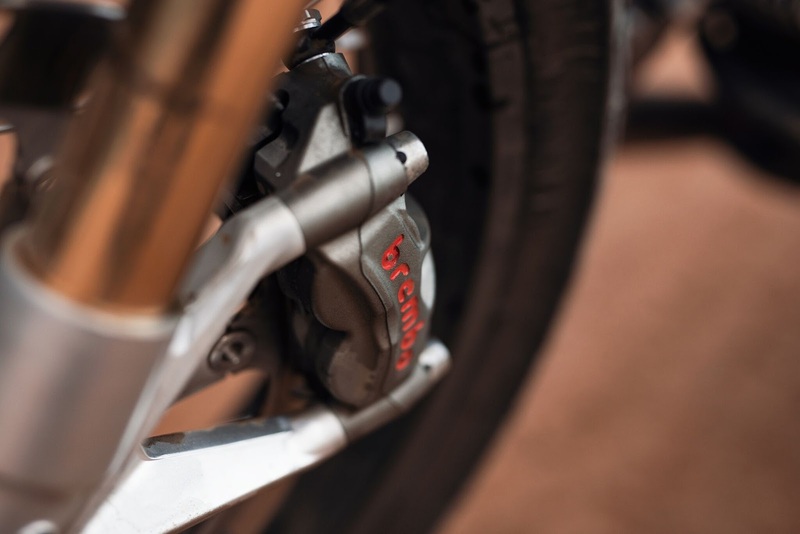 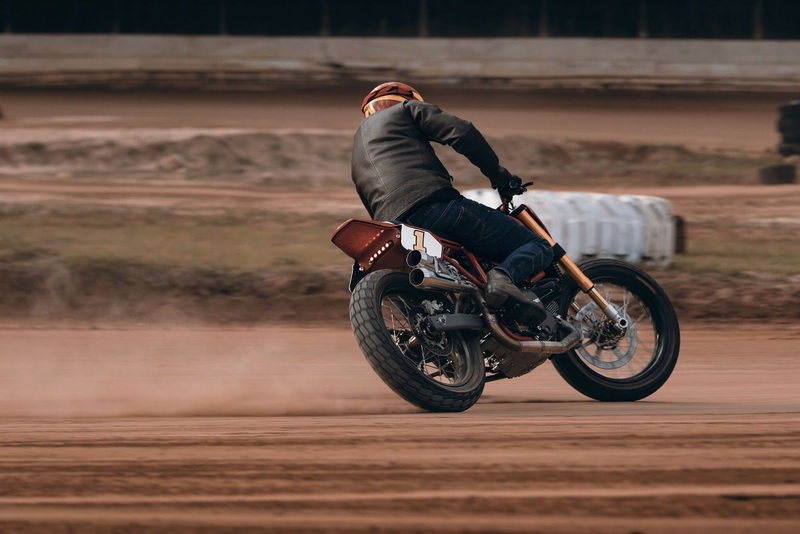 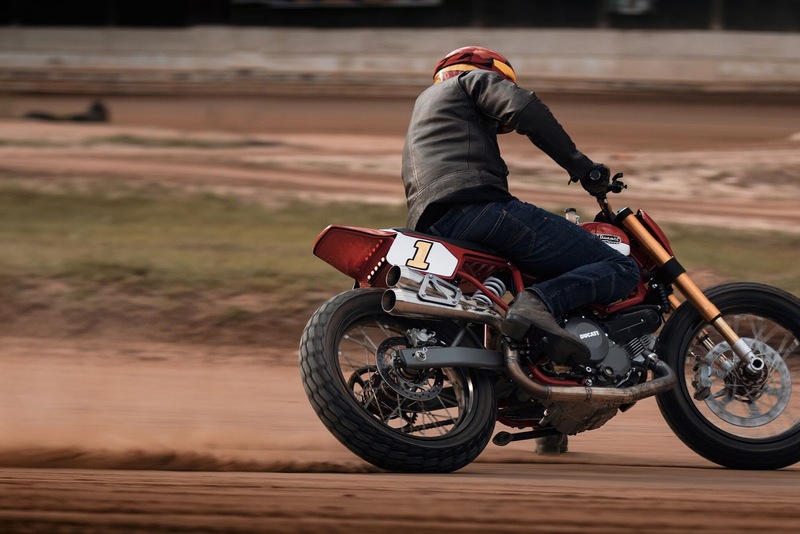 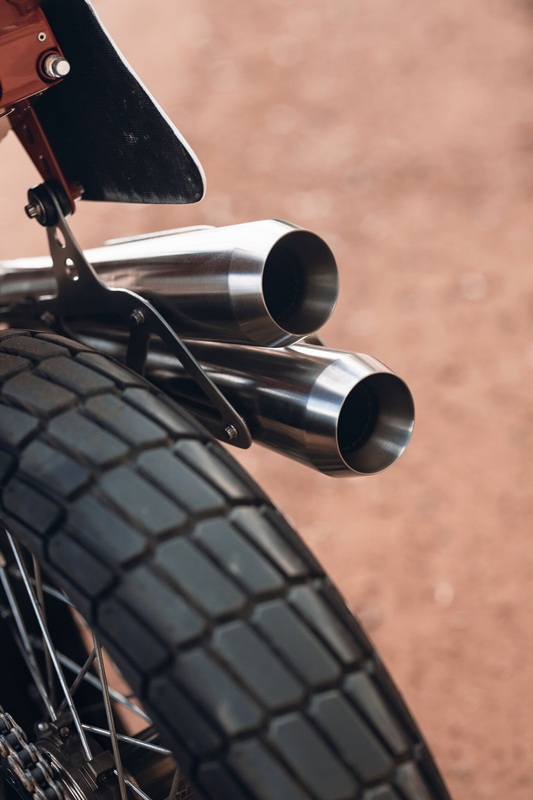 Taken straight from the track, the AFT Series Race Chassis provides the backbone of the LIMITED EDITION FM STREET TRACKER. 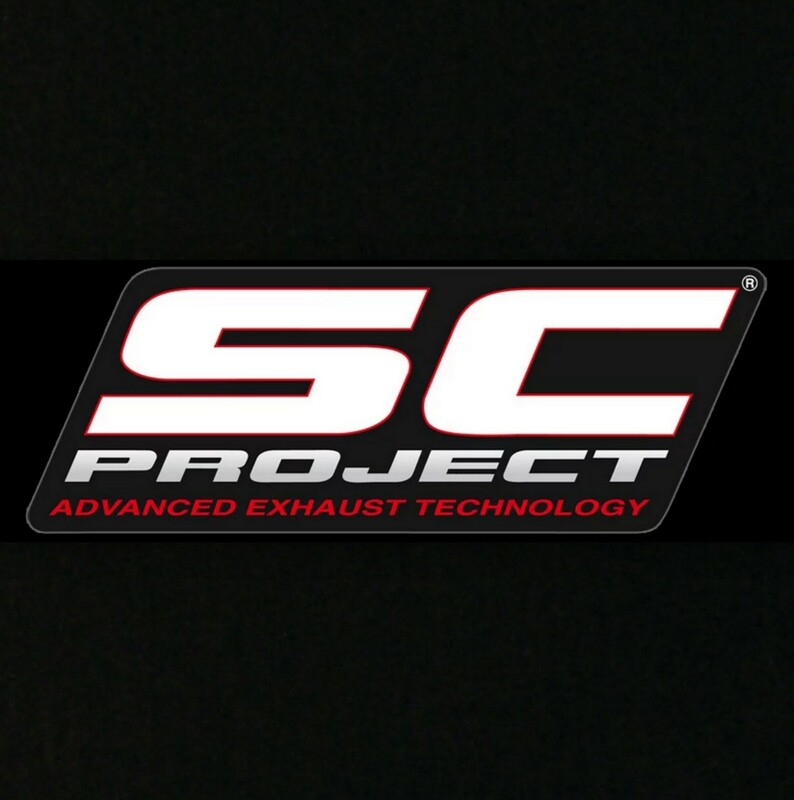 Each chassis is fabricated from 4130 Chromoly Tubing on the Lloyd Brothers Motorsports Race Team JIG. 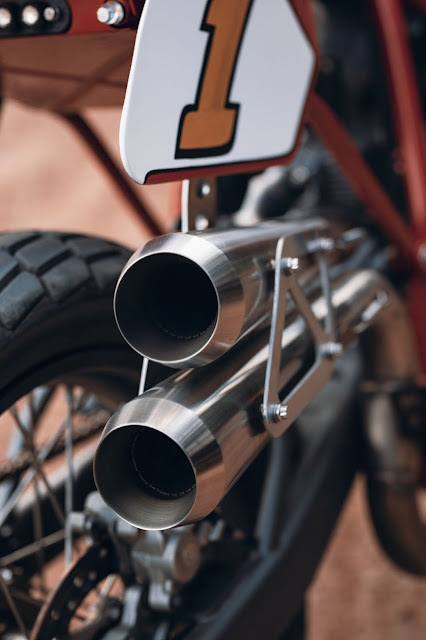 Every bung, plate, and tube is CNC Designed, Machined, and Laser-Cut with exacting precision. 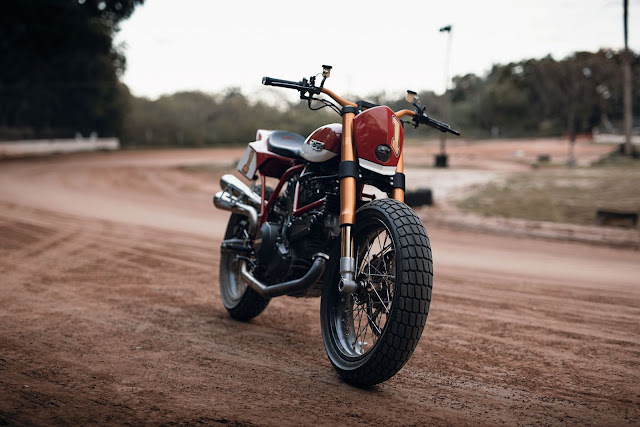 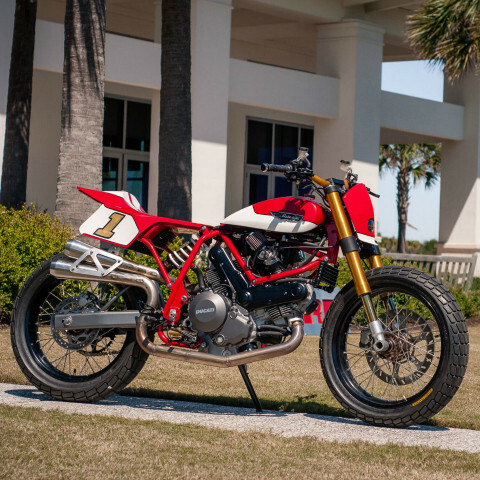 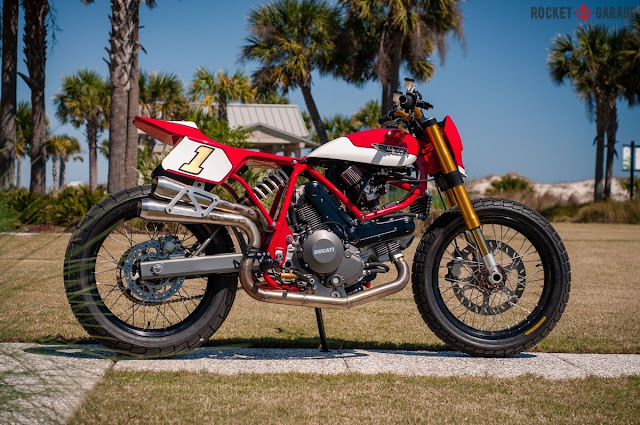 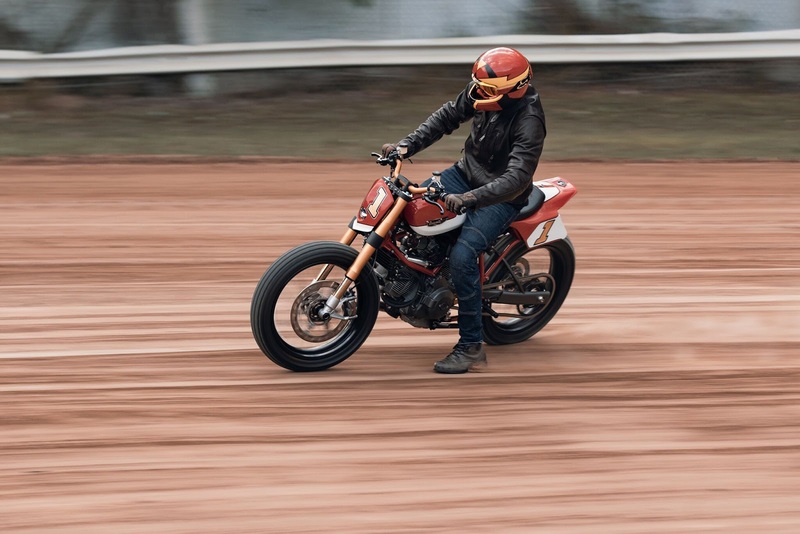 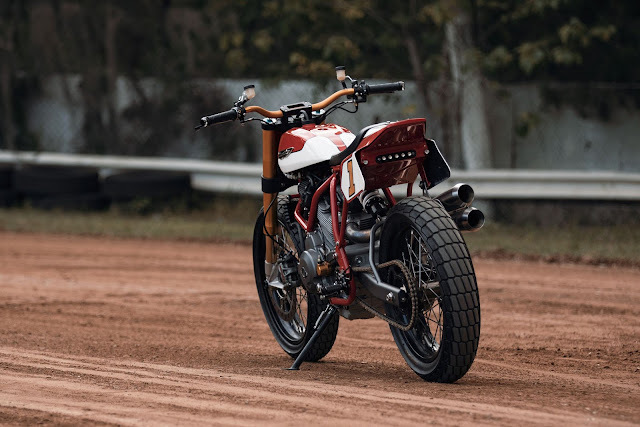 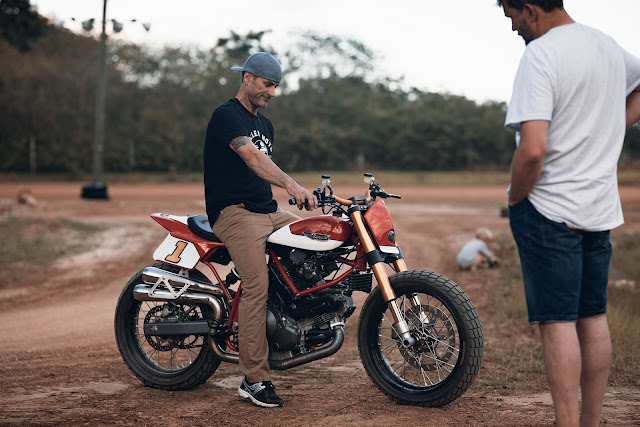 The LIMITED EDITION FM STREET TRACKER is expertly hand-crafted and assembled by Master Fabricator Bryan Fuller of Fuller Moto. 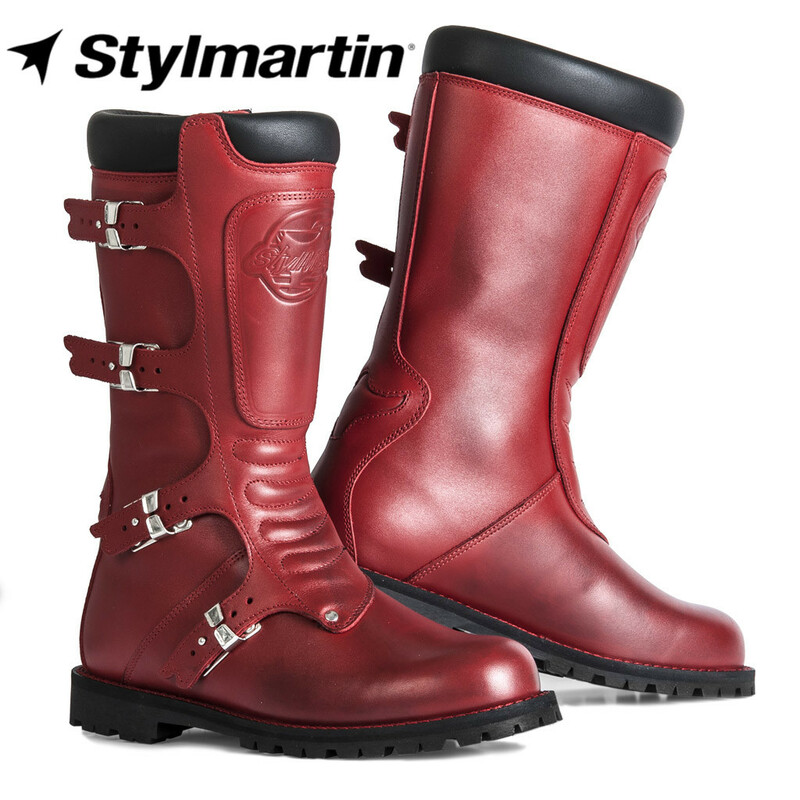 This is #1 of a Limited Edition Series. 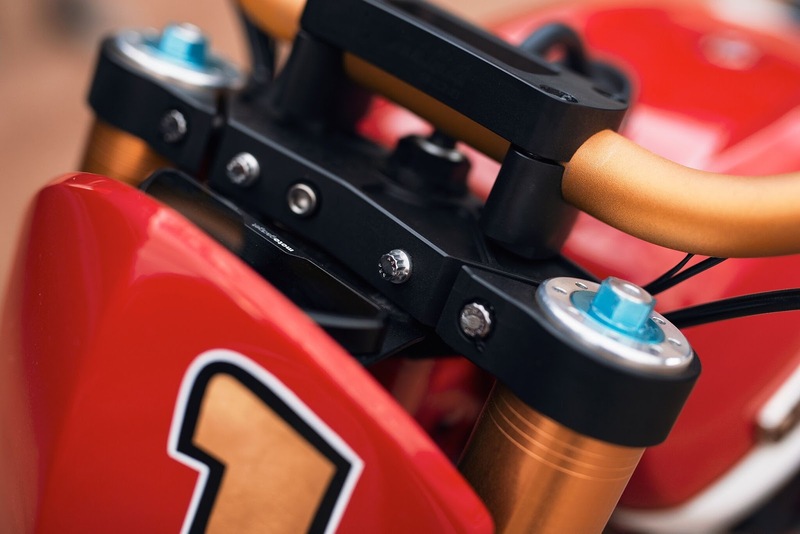 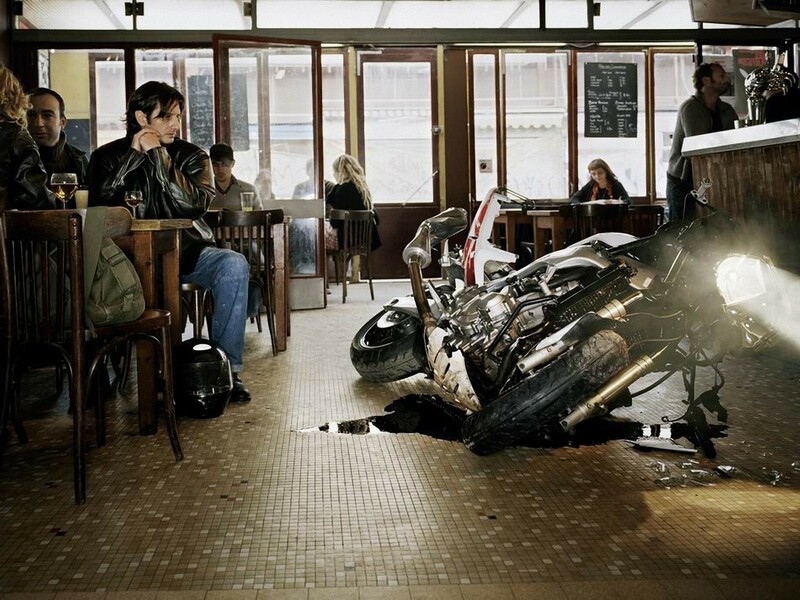 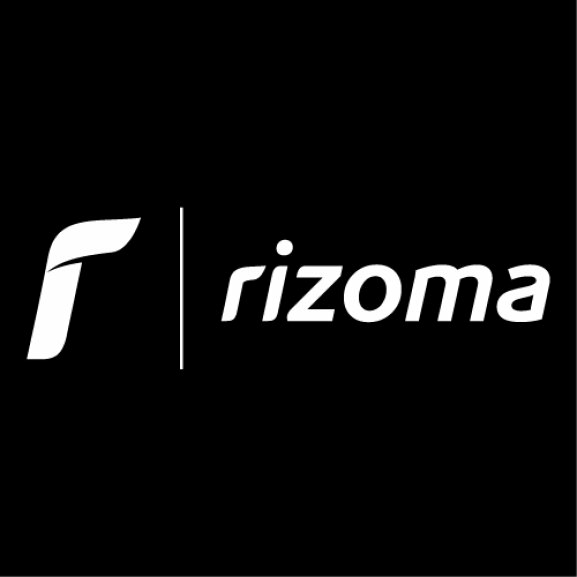 Frame, swing-arm and roller also available for purchase separately.